There are Caravan Parks all across Australia that have regular Caravan sites, tent sites and a large amount of them also have Onsite Caravan sites. 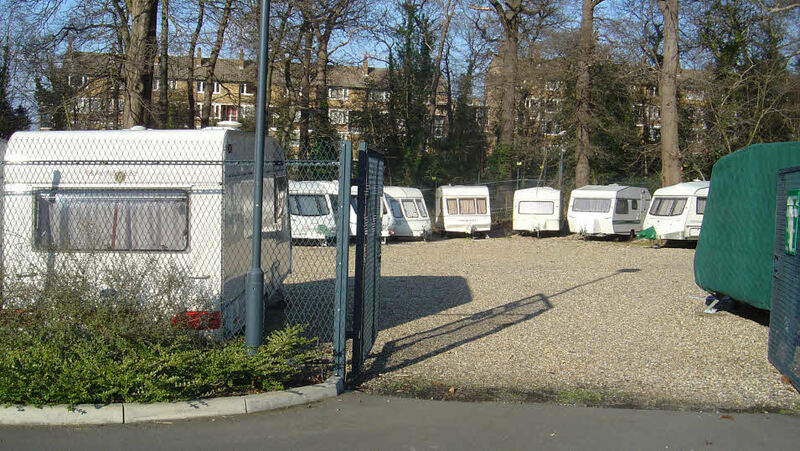 These are Caravans that are allowed to be left in the Caravan Park all year around. It’s fantastic for families that want an affordable holiday home which they can have available throughout the year. Compared to hotels and overseas holidays, Caravan Park holidays can be great for kids and the family. From time to time these Caravan Park may be an onsite caravans for sale and this may be a good opportunity to investigate buying your own affordable holiday home. When comparing the different holiday options, consider some of the key benefits of Onsite Caravan holidays. Caravan Parks create an environment for a lot of social contacts. Families are staying close by each other and thus create an atmosphere of getting to know each other. If you consider onsite caravans for sale you will become one of the owners and Onsite Caravan owners especially like to get to know each other. Children can also be an easy way to break the ice as they may already be playing with other families children. An Onsite Caravan can accommodate large families and friends. Onsite Caravans can have a room with bunk beds for many children and living rooms that have space with fold-out sofas. An Onsite Caravan has great outdoor entertaining areas that can accommodate up to 8-10 guests. This will create a fantastic opportunity to host friends and family. In hotels, it can be difficult to enjoy with children. Hotels may not have family rooms and offering connecting room may not be ideal if the kids are small. Booking several rooms can also push the price up considerably. Hotels can be built on busy roads to attract the passing traffic and offer good connectivity for business travelers. This is not ideal for children if they are wanting to enjoy the surrounding areas. Consider an onsite caravans for sale as Caravan Parks are quiet zones with speed limited of 5-15km per hour, basically, cars can only slowly crawl through the park and children take priority. 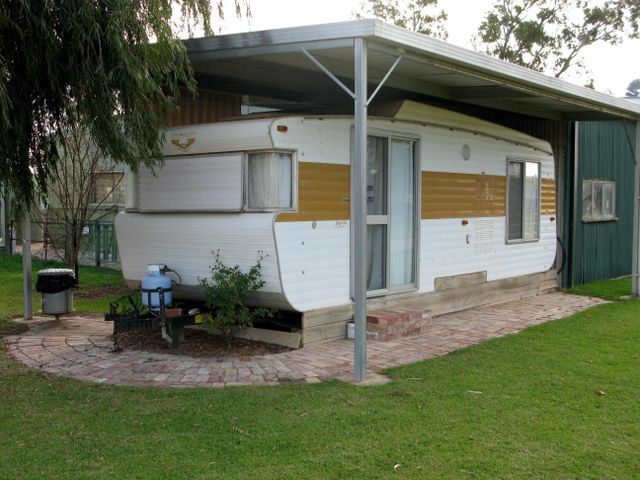 A lot of times there are onsite caravans for sale in the quiet area of Caravan Park. Fewer guests moving in and out. In these quiet areas children can make friends easily by riding their bikes or scooters around the park grounds. One major expense on family holidays is food. In hotels, guests are forced to eat in the hotel restaurant or at nearby restaurants every night. This can add up quickly especially if there are two child meals added to the bill each time. An Onsite Caravan will have a small kitchen that can be used to prepare the family meals. Even better barbeques are really popular for Caravan Park holidays and this will reduce the food expense by a lot. With the constant influences of the internet on children, it’s hard to get them to easily disconnect. If you are considering onsite caravans for sale, one key benefit you should keep in mind is most Caravan Parks have both pool and beach entertainment for kids. Kids love water and enjoy having fun in the water with friends. Some large modern Caravan Parks even have water parks, these areas have a wide variety of slides and sprinklers to get your kids excited. They even have soft ground material for running and potentially falling kids. Water entertainment is a guaranteed way to get them away from the devices.